Biden is the one who needs a brain. 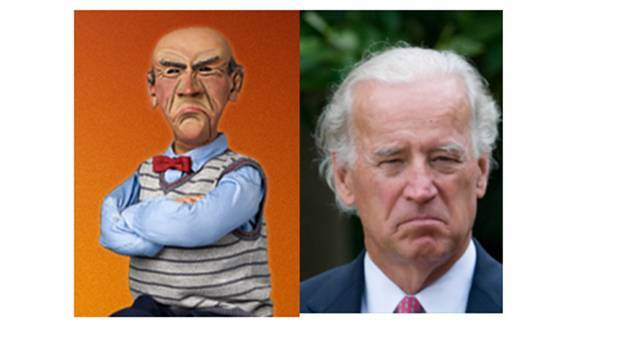 I was amazed at the similarities between the wooden dummy and that of Joe Biden. This is not the first picture of him with this face. It is truly a shame and an embarrassment to the people of our country to have such an idiot in the office of Vice President. I cannot understand why the people of our country elect the worst and why the best don’t run. What is even more frightening is that history is filled with the few leading the many. And in many cases those who lead will lead to their own wishes being fulfilled and that will cause the destruction of those who follow.